From the simple to the lavish, Floor Illusions can create and install it all. 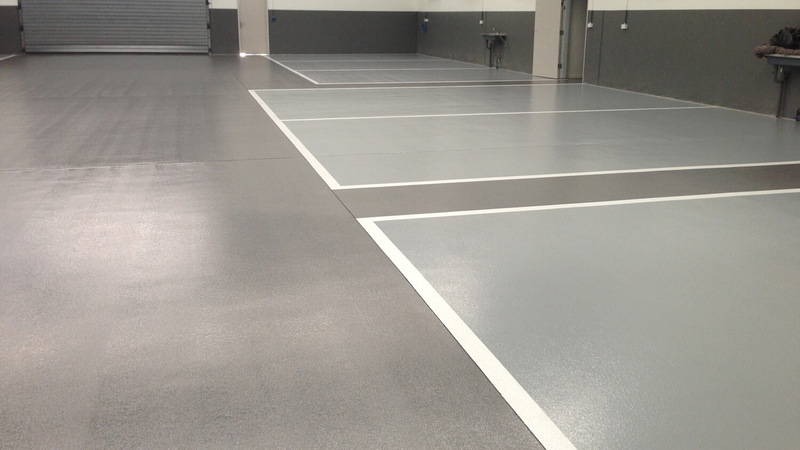 We offer an extensive range of flooring types to meet the demands of any application. No job is too big or too small for our knowledgeable crew. Backed by over 15 years direct industry experience, our team have the knowledge and expertise to guarantee all your requirements are met. 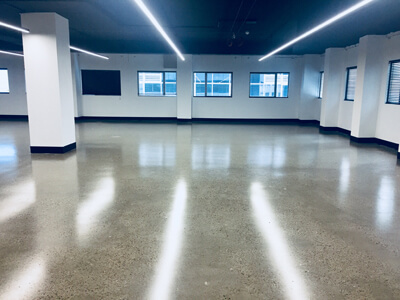 From the smallest RESIDENTIAL Garage, through to the largest INDUSTRIAL warehouse, our floor finishes offer high durability and extremely low maintenance. Let us help you with advice on the most suitable and cost effective flooring system tailored specifically to your needs. 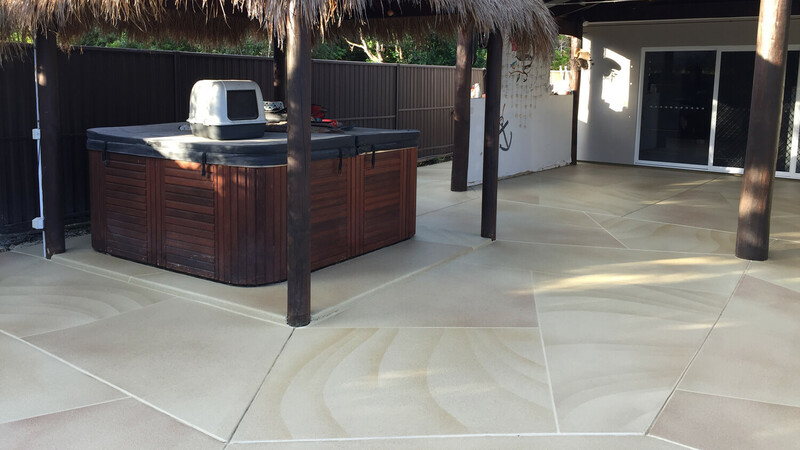 Floor Illusions are your local Sunshine Coast experts in residential flooring finishes, internally and externally. 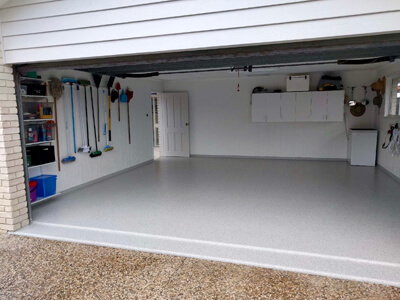 Whether it’s epoxy flake for your garage floor, honed/polished concrete around your pool area, a metallic epoxy finish in your man cave or a sandstone resurfaced driveway, we can deliver a sleek, exclusive finish that is durable, visually striking and easy to maintain. 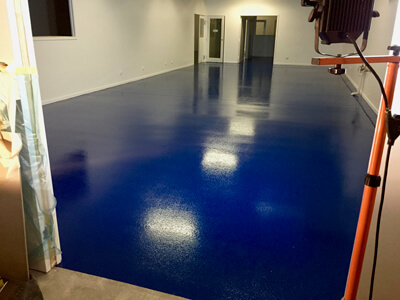 Floor Illusions provides an extensive range of Epoxy and Polyurethane-Cement Flooring systems that are formulated and installed to our client’s individual requirements. 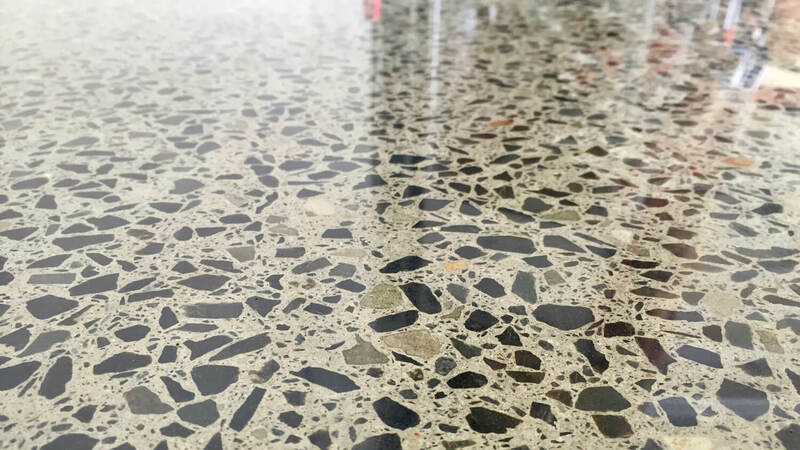 These Flooring systems exhibit outstanding abrasion resistance, are seamless and carry a certified non-slip rating for kitchens/cold rooms and high traffic areas. 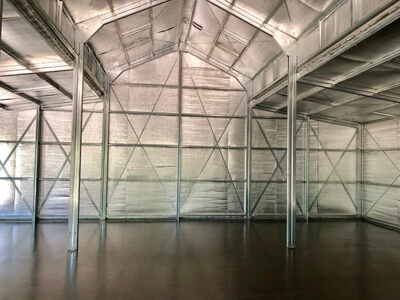 Most of these floors can be installed in a very small-time frame to minimize business downtime. 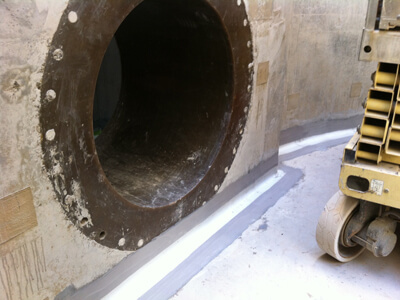 We always recommend installing Epoxy Mortar coving in food preparation and commercial kitchens, as this follows the strict food safe handling & hygiene regulations. 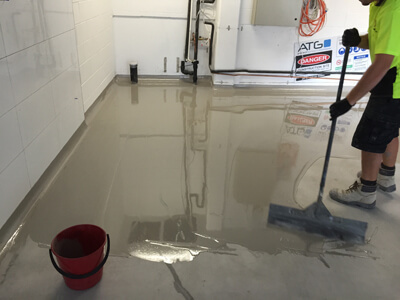 We offer a wide range of INDUSTRIAL flooring systems that are directly formulated to enhance and protect your concrete from damaging corrosive chemicals, acids and alkalis. 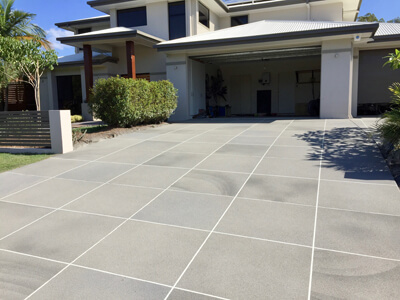 In addition to protecting your concrete, oil products and fuels must be contained and prevented from entering into the soil or groundwater. 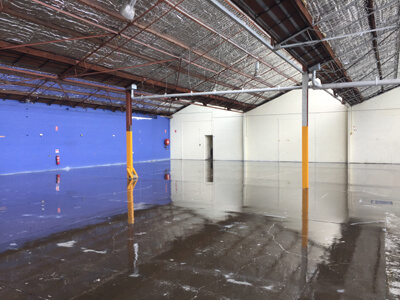 We also recognize that flooring and coatings in the industrial environment have to be able to withstand heavy machinery, mechanical impact (including forklift traffic) and chemical attack. We can help assist businesses with their OH&S policies and objectives by creating safer working environments in the production and engineering sectors. 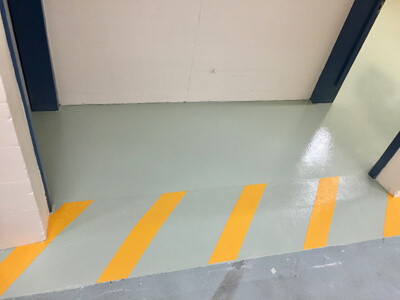 We also specialize in line-marking and can work with you to help design specialized walkways and designated hazardous areas to help manufacturing facilities to run safely and efficiently. These guys work hard to earn your confidence and business. From the quoting process to the finished Job, Shaun was a pleasure to deal with, very Professional. The Final finish looks absolutely sensational. I would highly recommend Shaun to anyone without hesitation.